Tiago Alves and Don Felton. 2004. 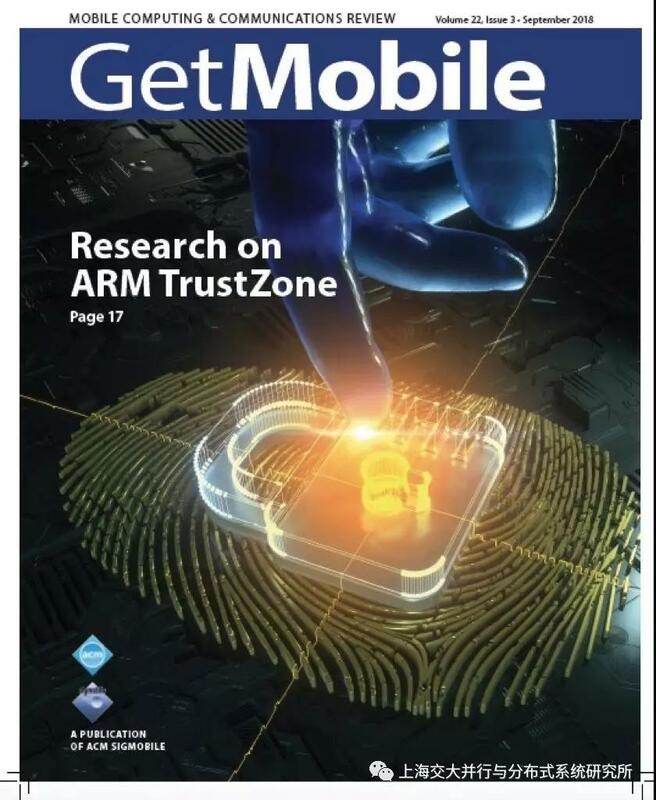 TrustZone: Integrated hardware andsoftware security. ARM white paper 3, 4 (2004), 18–24. Nuno Santos, Himanshu Raj, Stefan Saroiu, and Alec Wolman. 2014. UsingARM TrustZone to build a trusted language runtime for mobile applications. InASPLOS. ACM, 67–80. Konstantin Rubinov, Lucia Rosculete, Tulika Mitra, and AbhikRoychoudhury. Automated Partitioning of Android Applications for TrustedExecution Environments. In ICSE. 2016. Guan, Le, et al. TrustShadow: Secure execution of unmodified applicationswith ARM trustzone. Proceedings of the 15th Annual International Conference onMobile Systems, Applications, and Services. ACM, 2017. Li, Wenhao, et al. Building trusted path on untrusted device driversfor mobile devices. Proceedings of 5th Asia-Pacific Workshop on Systems. ACM,2014. D. Liu and L. P. Cox, “Veriui: Attested login for mobile devices,” inProceedings of the 15th Workshop on Mobile Computing Systems and Applications.ACM, 2014. Kailiang Ying, et at. TruZ-Droid: Integrating TrustZone with MobileOperating System. MobiSys, 2018. A. Amiri Sani, “Schrodintext: Strong protection of sensitive textualcontent of mobile applications,” in Proceedings of the 15th AnnualInternational Conference on Mobile Systems, Applications, and Services. ACM,2017, pp. 197–210. W. Li, H. Li, H. Chen, and Y. Xia, “Adattester: Secure onlinemobileadvertisement attestation using trustzone,” in MobiSys, 2015. Wenhao Li, Shiyu Luo, Zhichuang Sun, Yubin Xia, Long Lu, Haibo Chen,Binyu Zang, Haibing Guan. VButton: Practical Attestation of User-drivenOperations in Mobile Apps. MobiSys, 2018. Xinyang Ge, Hayawardh Vijayakumar, and Trent Jaeger. Sprobes: Enforcingkernel code integrity on the trustzone architecture. MOST, 2014. Ahmed M Azab, Peng Ning, Jitesh Shah, Quan Chen, Rohan Bhutkar,Guruprasad Ganesh, Jia Ma, and Wenbo Shen. 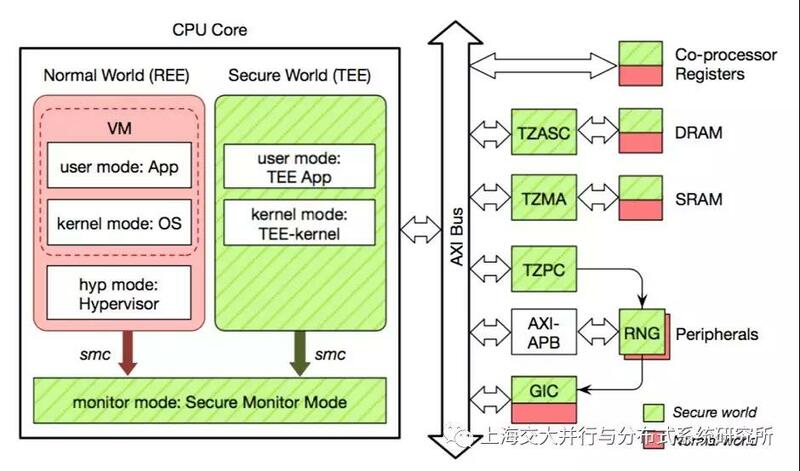 Hypervision Across Worlds: Real-timeKernel Protection from the ARM TrustZone Secure World. CCS, 2012. Jang, Jinsoo, et al. PrivateZone: Providing a Private ExecutionEnvironment using ARM TrustZone. IEEE Transactions on Dependable and SecureComputing, 2016. Brasser, Ferdinand, et al. 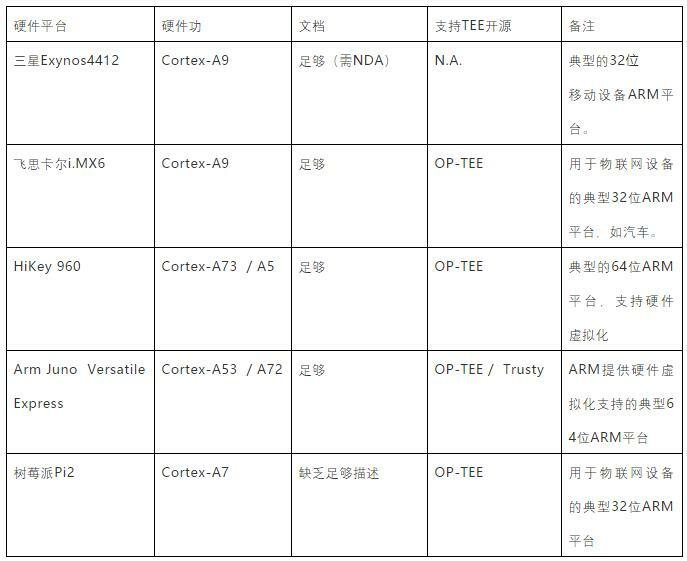 Regulating arm trustzone devices inrestricted spaces. Proceedings of the 14th Annual International Conference onMobile Systems, Applications, and Services. ACM, 2016. Liu, He, et al. Software abstractions for trustedsensors. Proceedings of the 10th international conference on Mobilesystems, applications, and services. ACM, 2012. Raj, Himanshu, et al. fTPM: A Software-Only Implementation of a TPMChip. USENIX Security Symposium. 2016. S. Mirzamohammadi, J. A. Chen, A. A. Sani, S. Mehrotra, and G. Tsudik,Ditio: Trustworthy auditing of sensor activities in mobile & iot devices.in Proceedings of the 15th ACM Conference on Embedded Network Sensor Systems.ACM, 2017. Liu, Renju, and Mani Srivastava. PROTC: PROTeCting Drone's Peripheralsthrough ARM TrustZone. Proceedings of the 3rd Workshop on Micro Aerial VehicleNetworks, Systems, and Applications. ACM, 2017. Zhichao Hua, Jinyu Gu, Yubin Xia, Haibo Chen, Binyu Zang and HaibingGuan. vTZ: Virtualizing ARM TrustZone. Usenix Security Symposium, 2017. Aravind Machiry, Eric Gustafson, Chad Spensky, Chris Salls, NickStephens, Ruoyu Wang, Antonio Bianchi, Yung Ryn Choe, Christopher Kruegel, andGiovanni Vigna. BOOMERANG: Exploiting the Semantic Gap in Trusted ExecutionEnvironments. NDSS, 2017. Lipp, Moritz, et al. ARMageddon: Cache Attacks on Mobile Devices.USENIX Security Symposium, 2016. Halderman, J. Alex, et al. Lest we remember: cold-boot attacks onencryption keys. Communications of the ACM, 2009. Colp, Patrick, et al. Protecting data on smartphones and tablets frommemory attacks. ASPLOS, 2015. Zhang, Ning, et al. Case: Cache-assisted secure execution on armprocessors. Security and Privacy (SP), 2016.